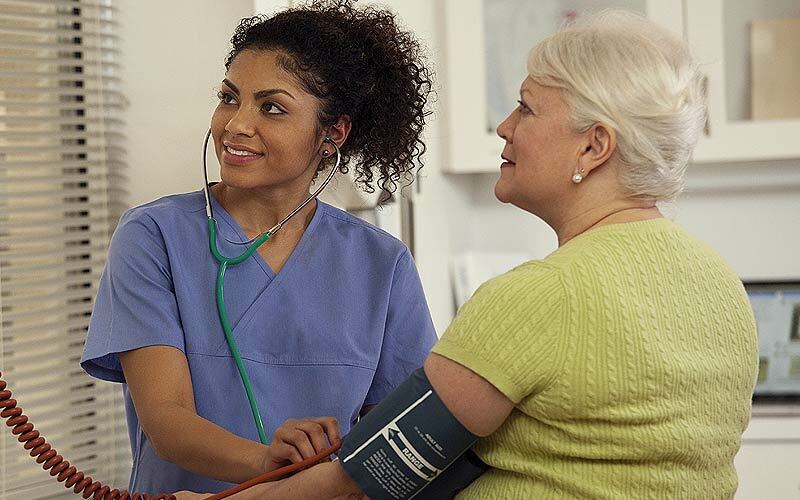 Providers with Valley Care Clinics deliver high quality family medicine, health screenings and advanced specialized care to the people of the Rio Grande Valley. With locations Valley-wide, you and your family are invited to become part of ours. We have many convenient locations to serve you throughout the Rio Grande Valley. In sickness and for health, we're here for you! Schedule an appointment online. We provide comprehensive and convenient cardiac care in the Rio Grande Valley. Providing care women need at every stage of their lives. Online scheduling is available. 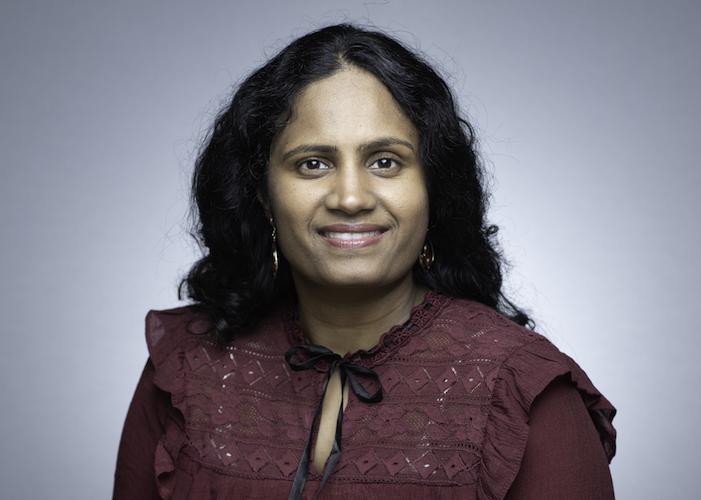 Meet Dr. Swarnalatha Kanneganti. 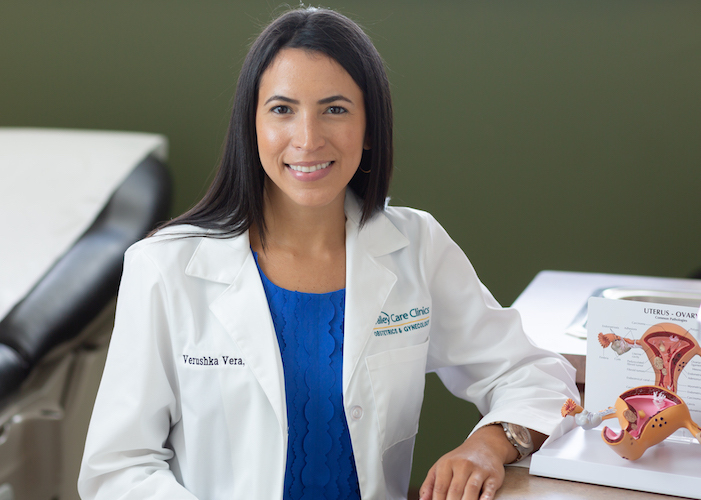 She specializes in treating cardiovascular diseases in Edinburg. Schedule an appointment today! Dr. Vera recently joined the clinic. She provides a wide range of women's services. Schedule an appointment today!